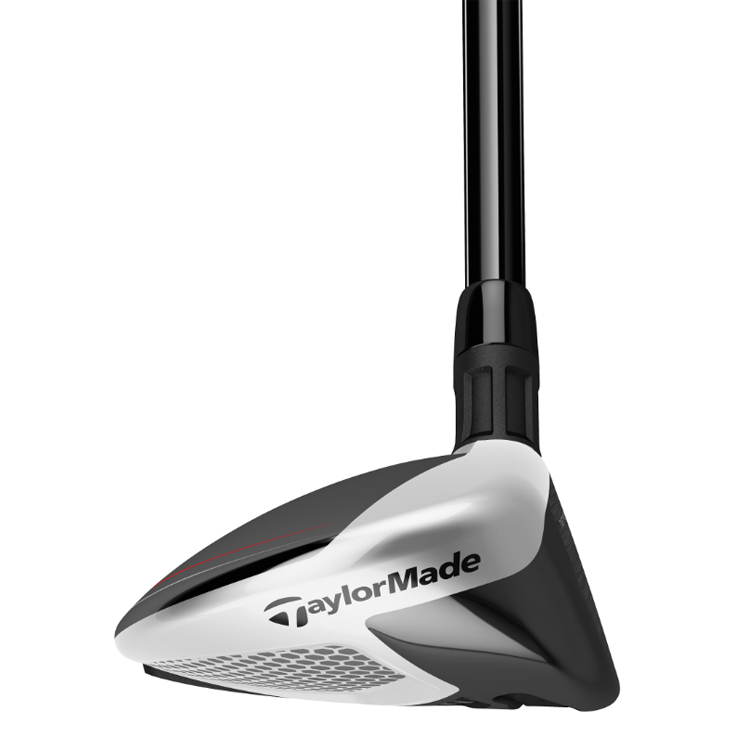 With a new Advanced Speed Pocket, this improved slot flexibility provides a larger COR area along with better off-centre performance, especially on low-face strikes. 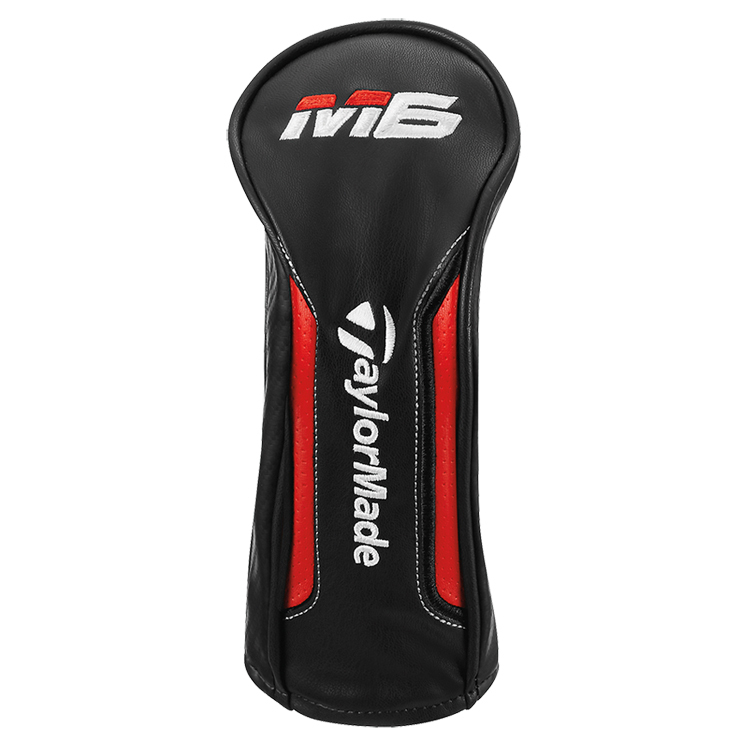 The new TPU slot insert is more flush to the surface which improves the turf interaction along the sole of the club. 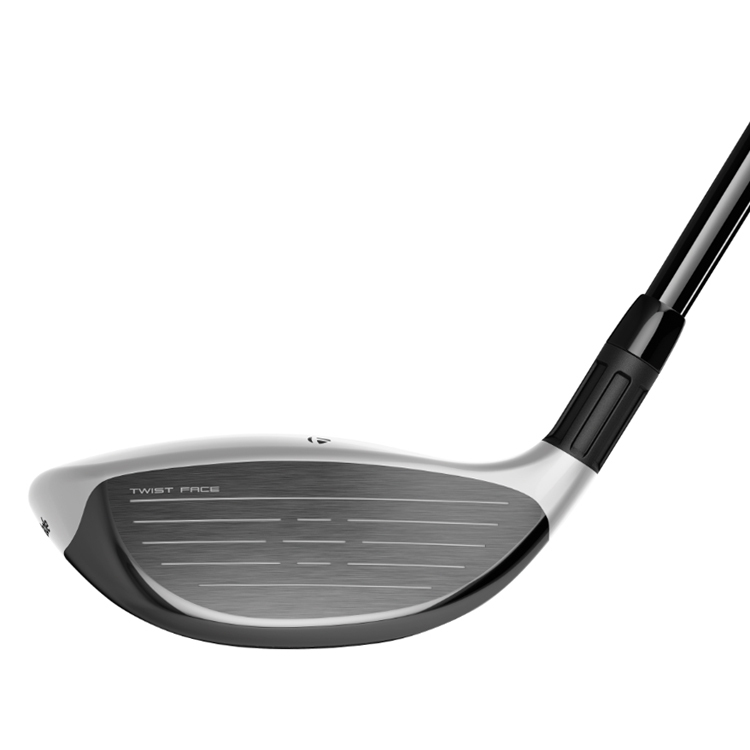 Featuring a Low-CG construction, the M6 has a thin, fast face for improved ball speeds and overall distance. 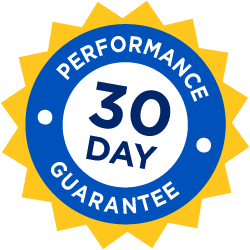 A stepped crown provides a lower CG and easy alignment. 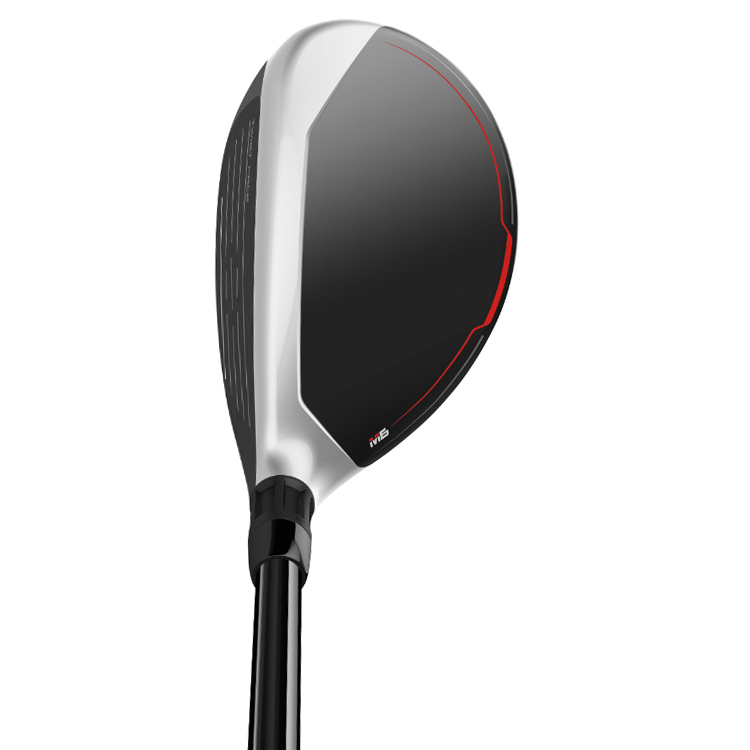 Fitted as standard with the premium Fujikura Atmos Orange shaft offering a higher ball flight to improve carry distance. 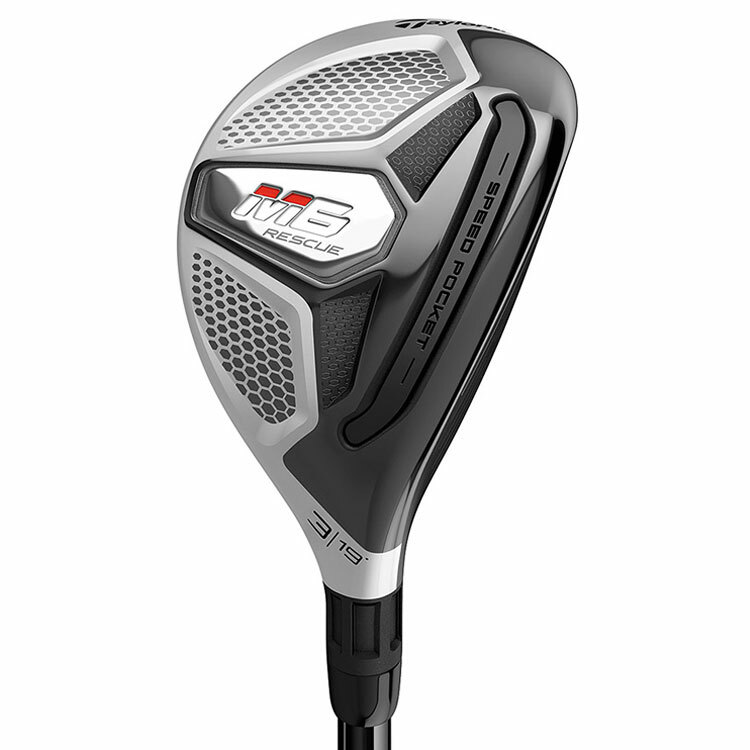 Featuring a Low-CG construction, the M6 has a thin, fast face for improved ball speeds and overall distance. A stepped crown provides a lower CG and easy alignment. 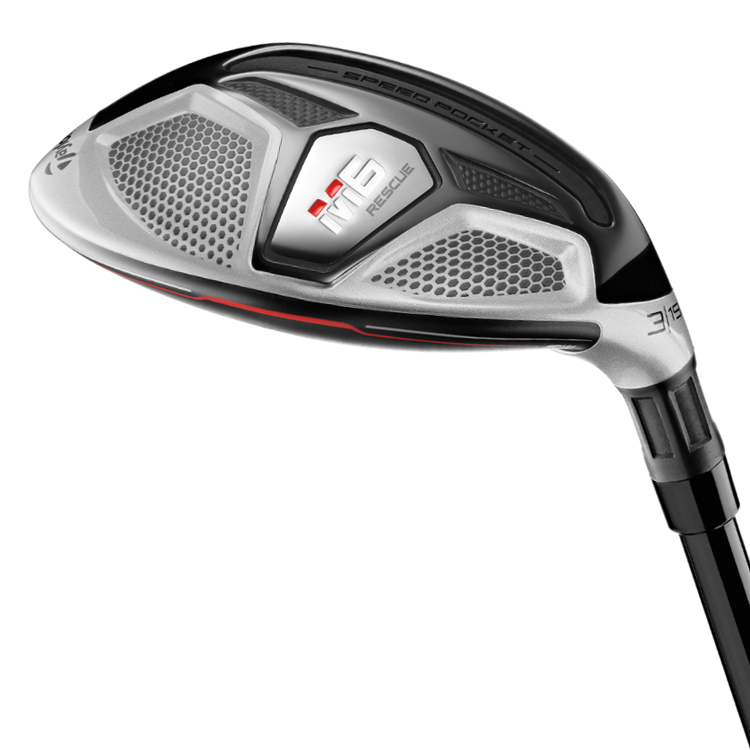 Fujikura Atmos Orange (lighter weight with mid-high launch).